I'M mindy! 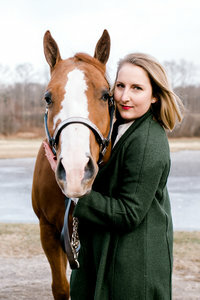 wife, dog mom, & lifestyle + wedding PHOTOGRAPHER in the New England/ New YOrk area. I'm a born and raised California girl who loves the sunshine, ocean air and modern vibes. I have a degree in Interior Design (aka: a million Art classes taken in college) and have a true passion for Art in all forms. As a travel obsessed gal who recently moved across the country with her hubby and two pups, I've been having a blast photographing people, places and things that move me and have a unique story to share. My hubby, Cameron, is my second shooter on my team and we would love to meet you and document your big day! I am Connecticut based but love any and every excuse to travel! I can't wait to meet you and hear your story! Mommy + Me Minis at Wakeman Town Farm in Westport, CT! Click the arrow to learn more! 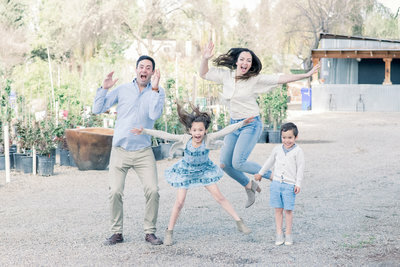 "Mindy photographed our family at our home and did such an amazing job capturing the spirit of who we are! She had creative suggestions for how/where to place us, how to best utilize natural light, and helped us feel relaxed and natural. 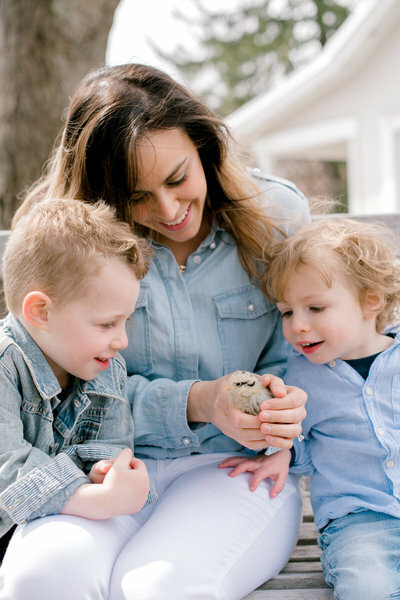 Mindy is not only skilled as a photographer, but is also sweet and funny, which helped my kiddos feel comfortable in front of the camera. Thank you so much Mindy - we will cherish these photos forever!" "The photo session with Mindy was wonderful. Her professionalism and charisma are amazing; she has a great passion for photography, it is contagious; that made me feel comfortable and confident during the session. We managed very good the time since Mindy has great creativity to get the best from the place she is working at. The best of all is the result, the photos are beautiful; I feel so proud of this photography session. No doubt I will choose Mindy again any time I need professional photos. Thank you so much for such a beautiful job!" "Mindy is one of those people who expresses excellence in every part of her work. 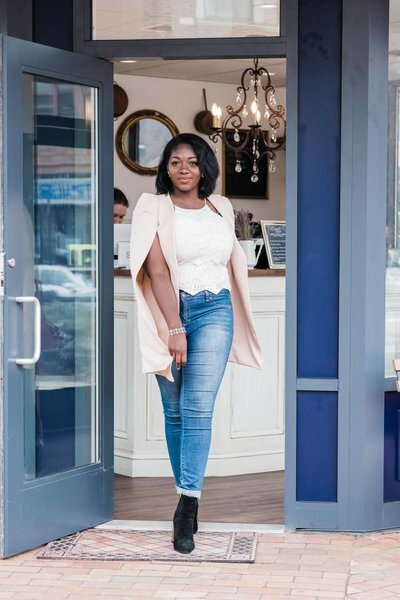 Through her photographic style, her artistic staging, and her friendly demeanor in conversations had before and after (and even during) were all part of such an enjoyable experience with her as our photographer. 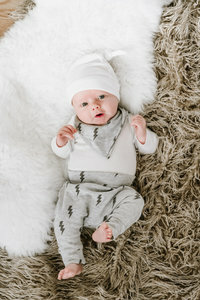 She was incredibly patient photographing our four-week-old baby and was flexible with his sleeping and eating schedule. The shoot wasn’t about posing for the camera. Somehow, she managed to capture our day to day moments in the most beautiful light. It was natural and Mindy’s eye for aesthetics is trendy and gorgeous.!" 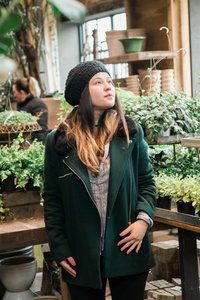 "I worked with Mindy to capture some pictures for my social media blog. We immediately clicked upon meeting. She brings an open mind and a lot of positive energy with her which helps direct the shoot. She has a unique artistic eye and knew exactly where to go to get the best shots. It was great working with her and I definitely got the time and money's worth of pictures." 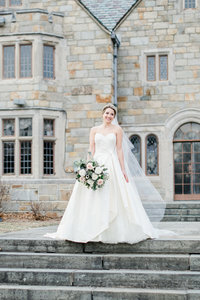 In terms of technique, Mindy has a keen eye for using natural light to take beautiful shots, but also has an intuition for what angles and view points are best for the most optimal shot. Every shot she takes is intentional and she does not waste time. When it comes to choosing a photographer, their personality and energy make a huge difference. On my shoot, Mindy created a very comfortable and warm presence that allowed me to feel and look natural on camera. She is SO easy to work with, with such a sweet and kind demeanor. She also has the confidence to give direction but does so with a gentle spirit. Mindy is creative with her shot locations, positions and every important detail. Overall, I’ve had a fun and relaxed time during every shoot and I would trust her to take any and all photos! 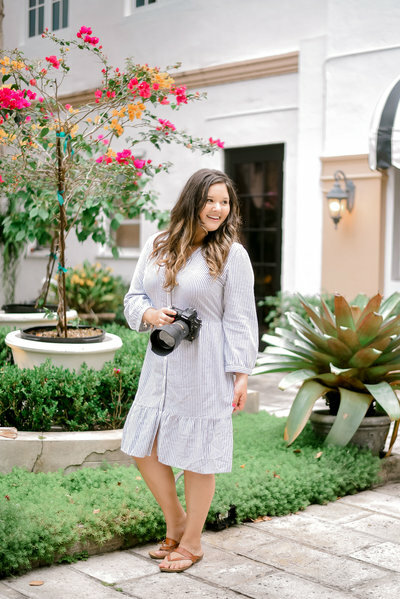 I highly recommend her – you definitely won’t regret having her as your photographer.